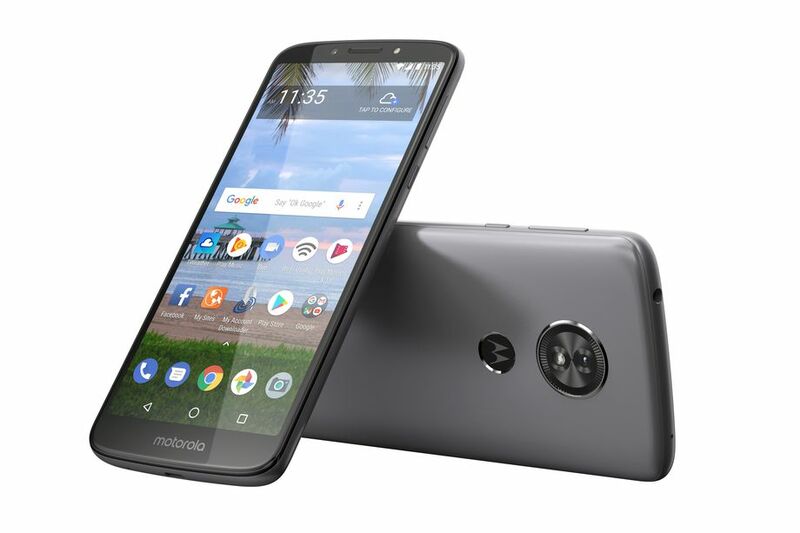 Back in April, Motorola announced six phones on the same day - three with the G6 nameplate, and three with the E5 name. 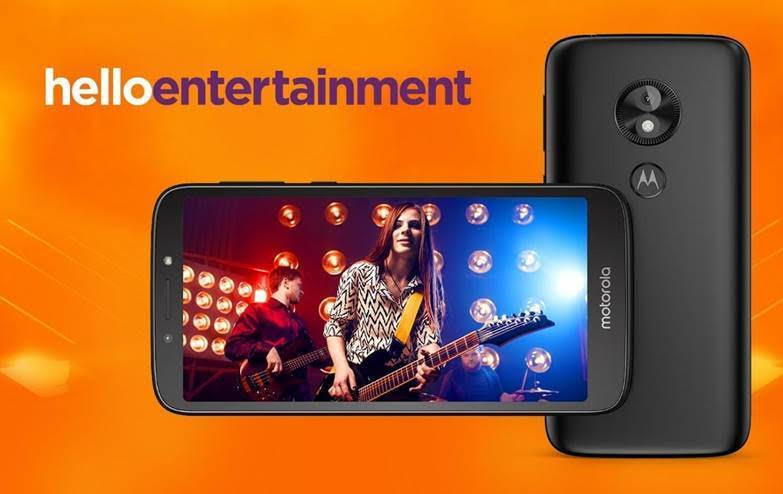 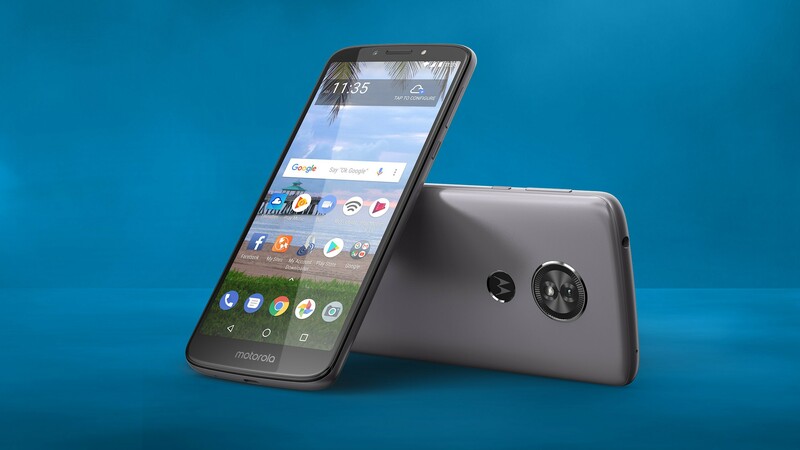 Apparently that wasn't enough, though, because Motorola has just announced a Moto E5 Play Android Go edition. 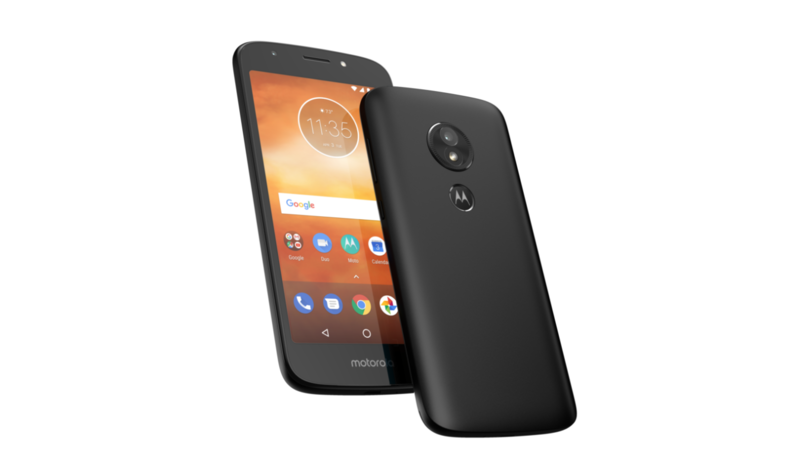 And confusingly enough, it doesn't appear to share much with the standard Moto E5 Play. 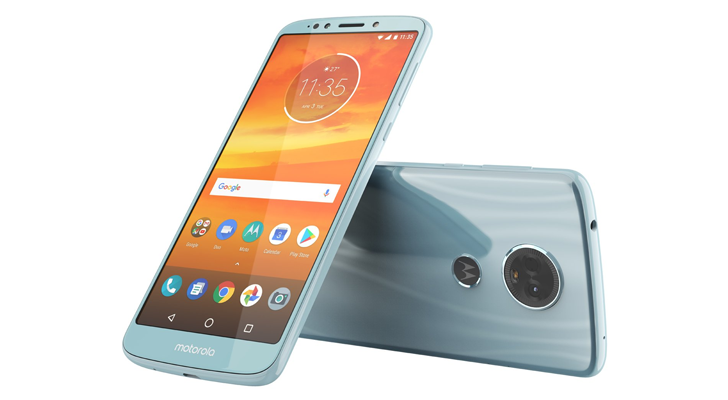 For smartphone fans who enjoy a good spoiler, we started the year off with a pretty substantial one, when in mid-January a very convincing peek at Motorola's 2018 lineup surfaced. 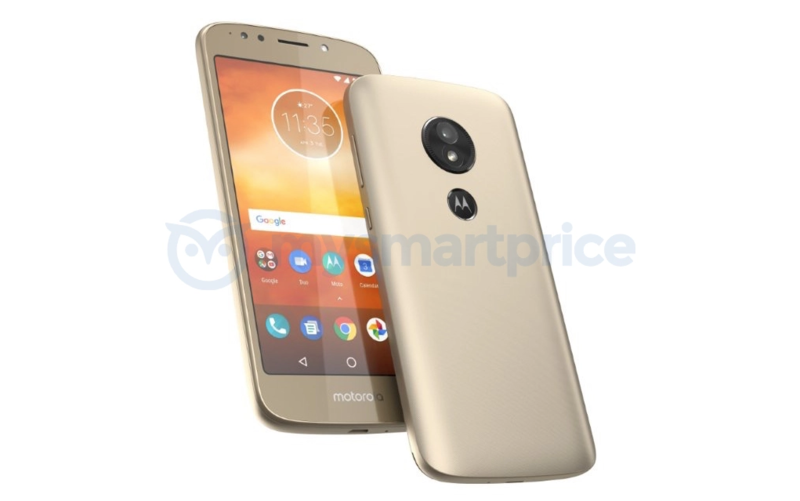 That included some follow-ups to the affordable Moto G5 family in the form of the Moto G6 and G6 Plus, and it wasn't long before we also got a look at some even more budget-friendly options when a leak outlined the Moto E5 Plus. 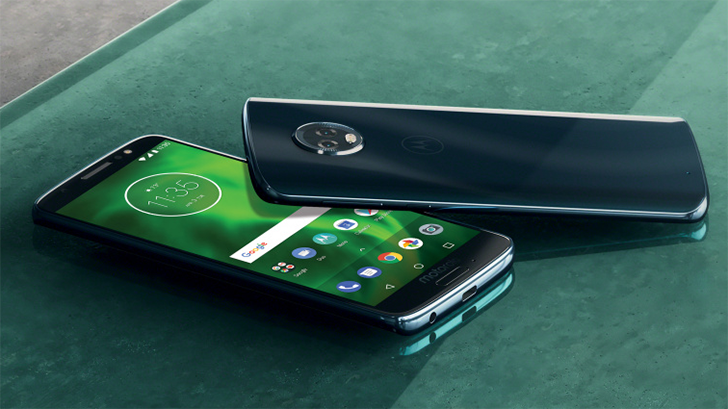 It had been feeling likely that we'd be seeing at least some of this hardware make its debut this week, ahead of possible sales next month, and today we see that confirmation arrive, as Motorola launches the Moto G6, G6 Plus, G6 Play, E5, E5 Plus, and E5 Play.